There has been a flurry of reports about Viswasam since morning. 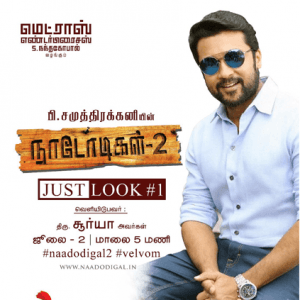 Earlier today, the release date of the film was announced. 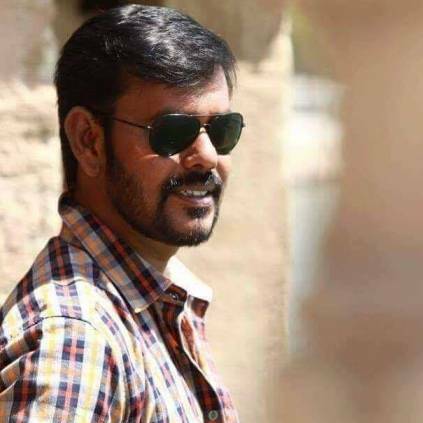 It is slated for a Pongal release and the makers plan to finish the shooting soon. The latest update about the film is that the next schedule of the film will start tomorrow and feature Thala Ajith in it. 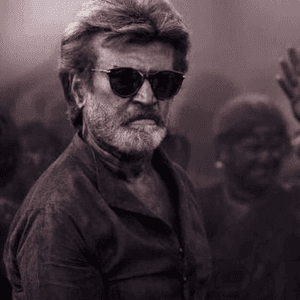 The shooting will take place at Ramoji film city in Hyderabad and the makers are planning to have a lot of important artists in this schedule. 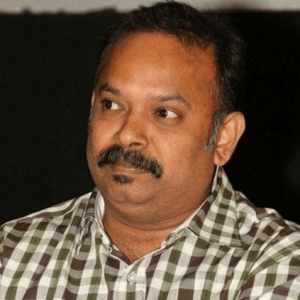 Popular cinematographer turned actor Natarajan Subramaniam aka Natty was last seen in Nivin Pauly's debut straight Tamil film, Richie. 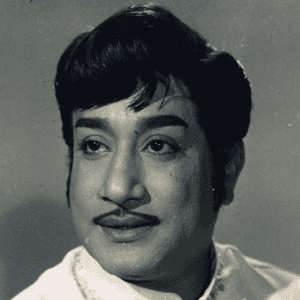 He has proved his mettle as an actor with films like Sathuranga Vettai. The latest inside information is that the Jab We Met cinematographer has started shooting for his next film. A little birdie hints that it is a gangster film titled as Godfather. It is said that a schedule of shooting is already complete, and they're currently shooting at an apartment set up in Chennai. It is to be noted that Ajith's Varalaru was initially titled as Godfather, but due to tax exemption issues. 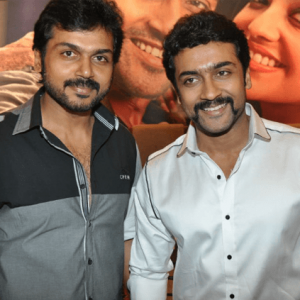 Actor Suriya to launch first look of Samuthirakani's next! 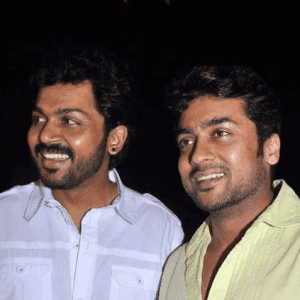 Hot: Suriya and Karthi sing together, promo video here! 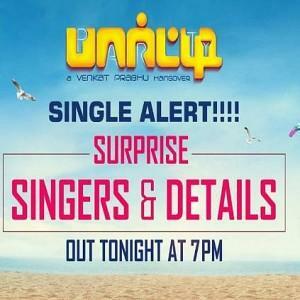 Breaking: Exciting info about Venkat Prabhu's next. People looking for online information on Ajith Kumar, Imman, Siruthai Siva, Siva, Viswasam will find this news story useful.